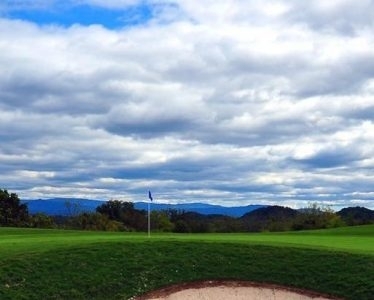 Sky Valley Country Club has high elevations, cool summer temperatures, and incredible views. 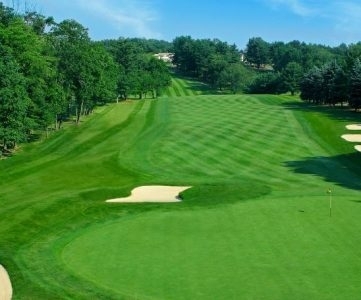 This Par 72 championship course stretches 6,900 yards and is open daily year round, with attractive rates and rentals. Call for tee times or book online. 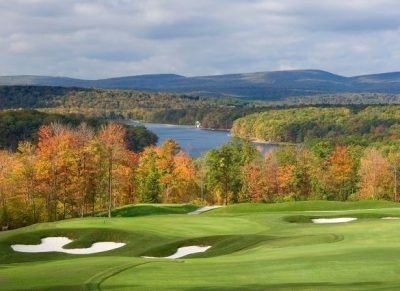 Summit Inn's mountaintop golf course features large undulating greens, spectacular views and tree-lined fairways that afford generous landing areas. The most difficult hole is #8, a 170-yard par 3, featuring a triple-tiered green. 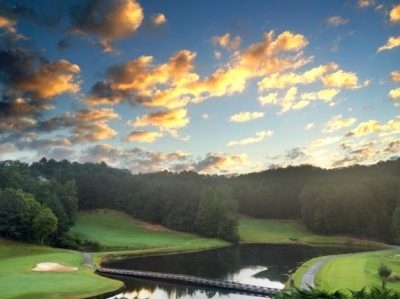 Baneberry Golf and Resort is situated on Douglas Lake in the Smoky Mountains. 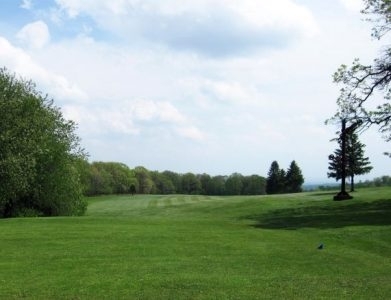 The 6,700 yard golf course offers a relaxing setting with 4 sets of tees for all skill levels. Guests of the resort enjoy unlimited golf. 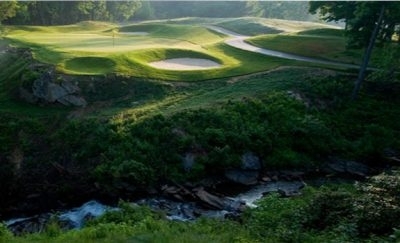 Pine Oaks Golf Course is owned by Johnson City, Tenn. 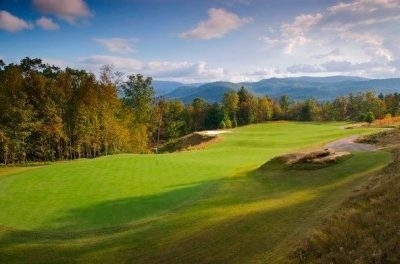 It offers low rates, scenic mountain views and a course design suitable to golfers of all skill levels. 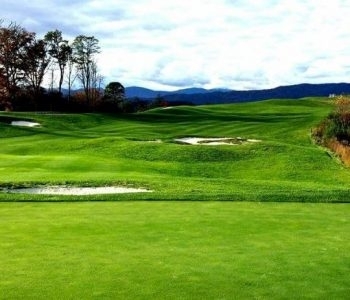 Cummings Cove has spectacular 50-mile vistas and gorgeous landscape in the midst of the Blue Ridge Mountains, and this par 71 course has 18 distinctly different holes and a 6,415 yard layout. 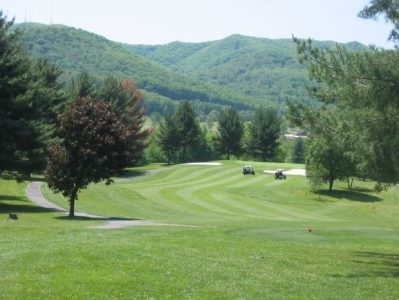 Kahite Golf Course is a par 72, 7,170-yard course with scenic views of Tellico Lake and the foothills of the Great Smoky Mountains. It features a driving range facility and practice putting green. 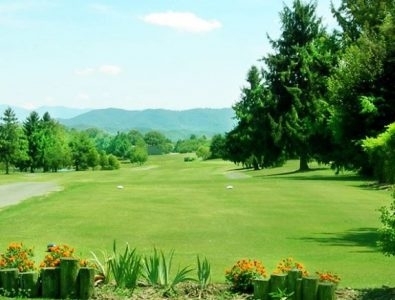 Innsbruck Resort & Golf Club is an 18-hole semi-private golf course that opened in 1987. Innsbruck Golf Course measures 6,748 yards from the longest tees and features three sets of tees for different skill levels.